The first case was confirmed last week. No additional suspected cases are under monitoring. These cases are not related to the outbreak in Clark County, where 73 people have been infected, mostly in unvaccinated children. 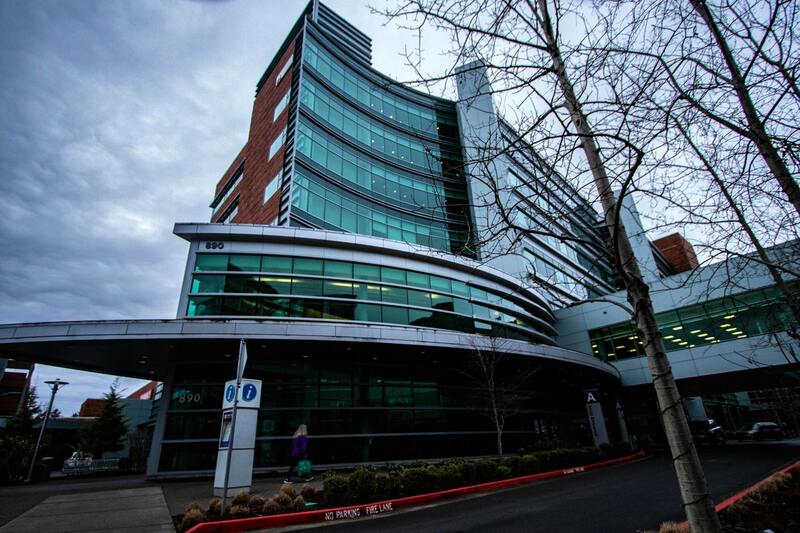 Public health officials have identified another four related cases in Multnomah County. Salem officials said several locations in the city where the out-of-state traveler visited are no longer considered exposure sites because the incubation period for the measles virus has passed. Unvaccinated people who visited Youth With a Mission, 7085 Battle Creek Road SE, between Feb. 18 at 7 a.m. and March 14 at 5 p.m. may be at risk of contracting measles and should contact a health care provider if symptoms develop. Most Oregonians are vaccinated for measles and are not at risk. Reporter Rachel Alexander: [email protected] or 503-575-1241.